The ITZY bandmates thanked fans for their letters and vowed to do their best to repay their love in the 11th episode of their show on Naver’s V Live. The emotional moments started backstage before the band shot to No. 1 on a music program. “Just being one of the candidates made me wonder if we really deserve to be here,” said Yeji of the honor. “It’s all like a dream. We will never forget our resolution as a rookie act and will do our best,” promised Chaeryeong. “We topped the chart only two weeks since our debut. I’m so moved and grateful,” said Lia. Watch the full clip at https://www.vlive.tv/video/119008. The singer will unveil the full version of the music video March 22 and the album two days later. She will go live with concerts in Seoul on March 23 and 24 before her embarking on her Japan tour. Taeyeon will perform in Fukuoka, Osaka, Nagoya and Tokyo from April 13 to May 10. Watch the clip at https://www.vlive.tv/video/118995. Twice was greeted by fans at Gimpo International Airport as the band headed for Japan for its first dome tour. The girl group’s second album in Japan, “#TWICE2,” has already won a triple crown: According to Billboard Japan last week, it topped the “Hot Albums,” “Download Albums” and “Top Albums Sales” categories. Since the release of the album, Japanese versions of “Dance the Night Away,” “YES or YES,” “Heart Shaker,” “What is Love?” and “Likey” dominate LINE Music’s weekly chart, hogging every spot in the top five. Over 30,000 albums were sold in one week, setting a record at Oricon just like Madonna and Girls’ Generation. Tickets for the band’s five-concert dome tour -- which will bring it face to face with 210,000 fans in Osaka, Tokyo and Nagoya -- are sold out. This is the first dome tour for a Korean girl group, and no other foreign artists have performed at the Tokyo Dome so early in their careers. While the singers did wave and bow slightly to fans and media, they were less cheerful than usual. Band leader Jihyo, caught up in a rumor related to fellow entertainer Jung Joon-young, wiped away tears after trying to put on a smile for her fans. Watch the clip at https://www.vlive.tv/video/119019. 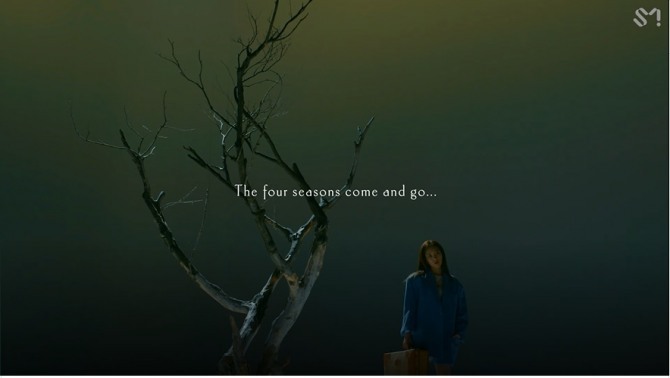 Gummy unveiled her new single with a dramatic music video signaling her long-awaited return. 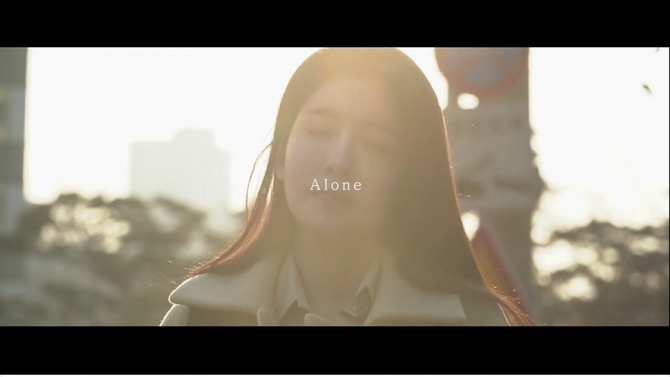 A full 21 months after her fifth album, “Stroke,” the singer has released “Alone” -- and on March 18 she surprised fans with a busking performance near Hongik University to celebrate her comeback. The song describes the lonesome yet composed feeling one gets in the time leading up to a breakup. The seasoned vocalist will kick off her nationwide tour in May, visiting fans in 10 cities starting in Cheongju. In January she completed a 100-day, 19-performance marathon tour. All 32,000 tickets were sold out, confirming her legend status.